Marina di pietrasanta, close to the sea, nice semidetached villetta of 135 sm, ready for sale. Structured into 2 main levels and ta. . . Elegant villa for sale in montecatini terme, located in a strategic position next to all services and amenities and accompanied b. . . In the center of chianni (pi), earth-to-roof house of approx. 150 completely renovated in rustic tuscan style. Apartment, reall. . .
Tuscany seaside, forte dei marmi, roma imperiale, 1 km from the golden sandy beach and from the best boutiques and shops. 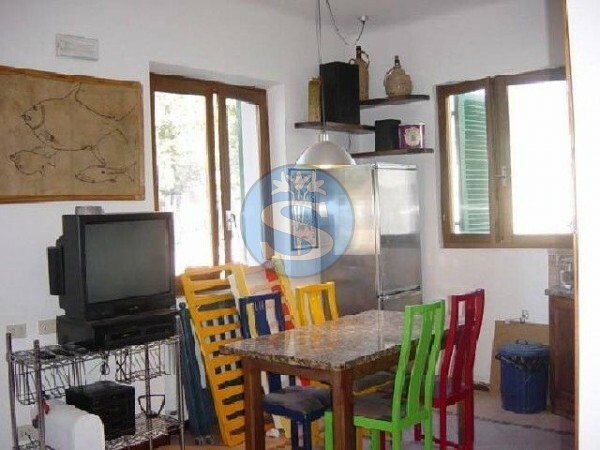 Set i. . .
Beautiful rustic villa with large garden and pool in a villa with twin. Located in mt. 1500 from the beaches of marina di piet. . .
Marina di pietrasanta, close to the centre and to the sea, nice ground floor apartment composed by living/dining room with cooking. . .